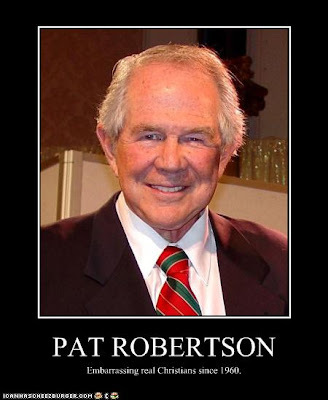 I did a post on Jerry Falwell’s quick save of the Christian toddler from the degenerate Tele Tubbies, and a post on the apparent need of Republican congressmen to tout the virtue of traditional marriage while screwing around on their wives. 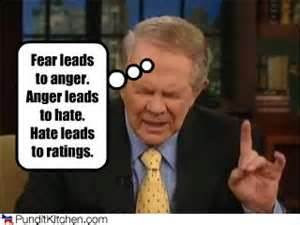 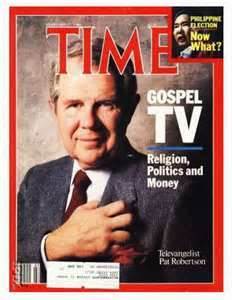 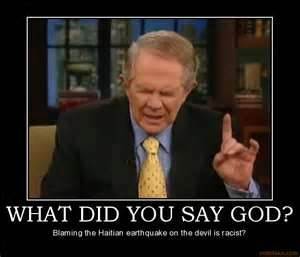 Therefore, I think it my buddy Pat Robertson’s turn! Pat, I sure God is so relieved that you can save us Cotton-Headed Ninnymuggins from the sanctimonious morons who try to scare people! 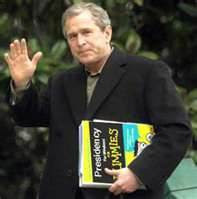 Hooray for Truth, Justice and the American Way!